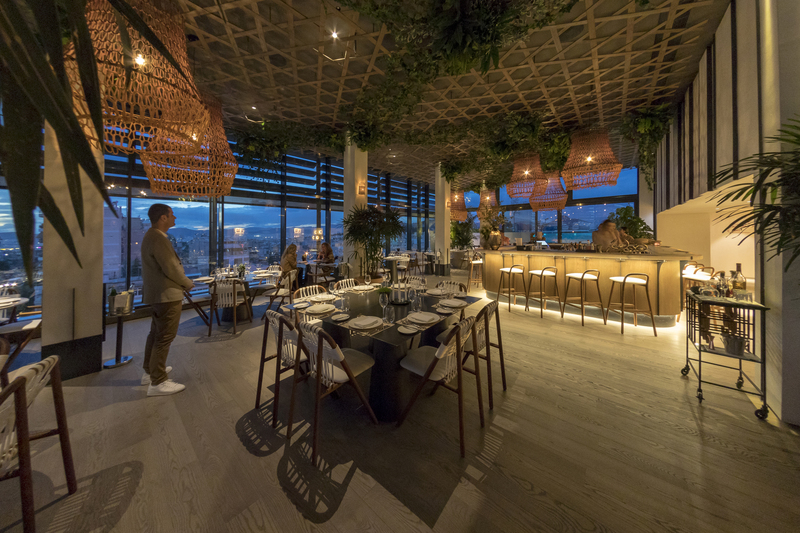 Under the signature of the Internibrand, the new restaurant blends gastronomy with high-end design, in a casual, elegant space which provides guests with exceptional views. 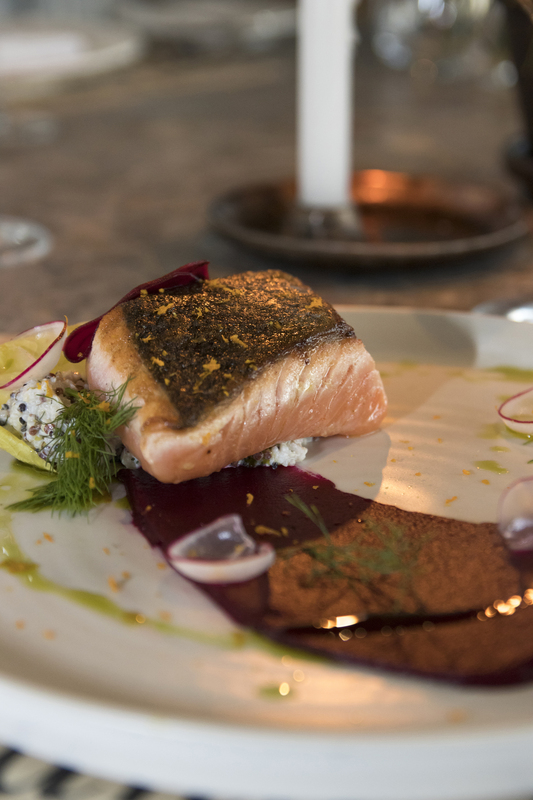 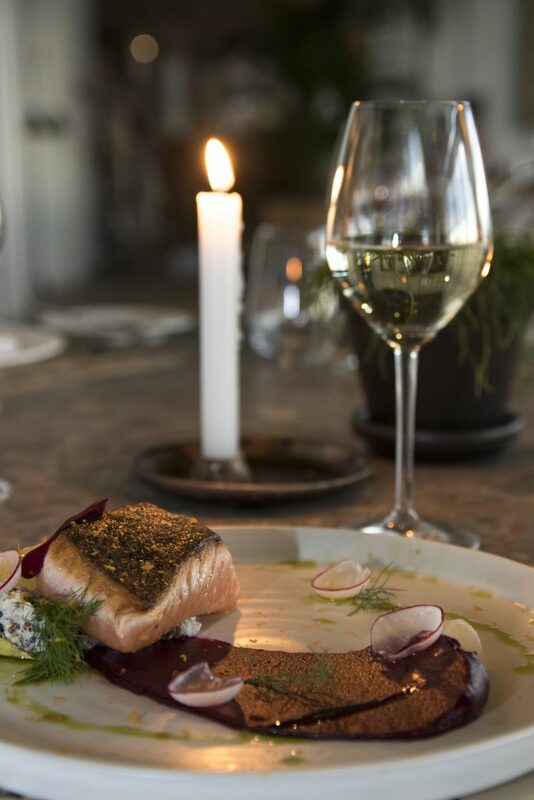 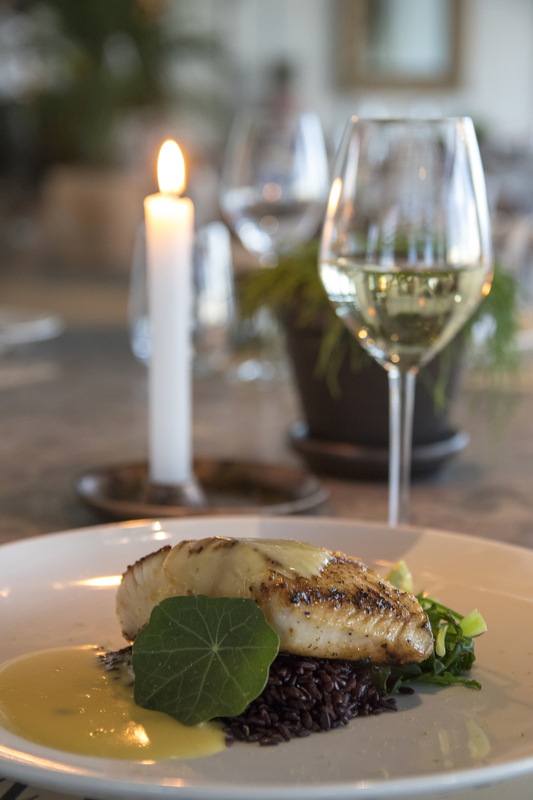 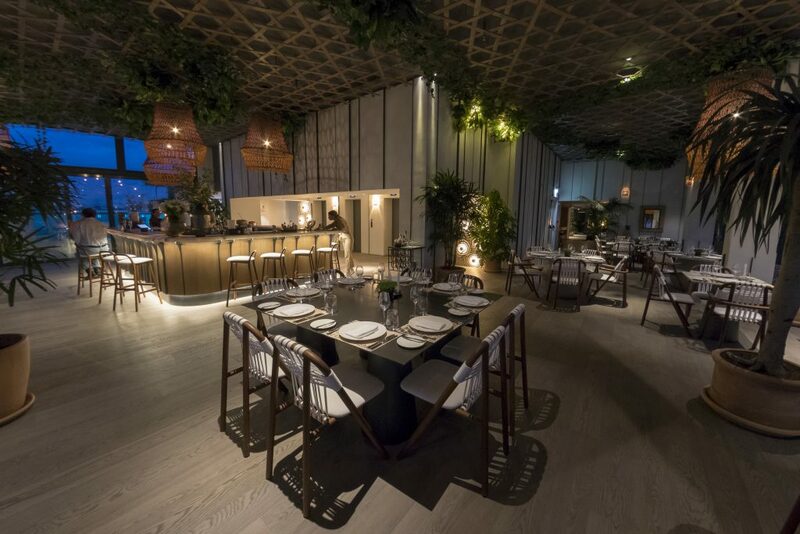 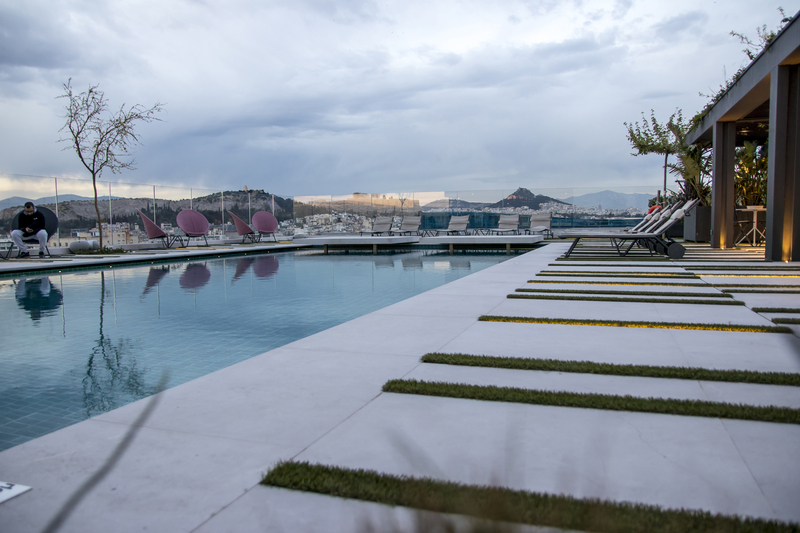 Furthermore, the restaurant offers a sophisticated fusion of Mediterranean and Asian flavors by executive Chef Thanos Kakaras, who came to Athens from Mykonos Interni restaurant. 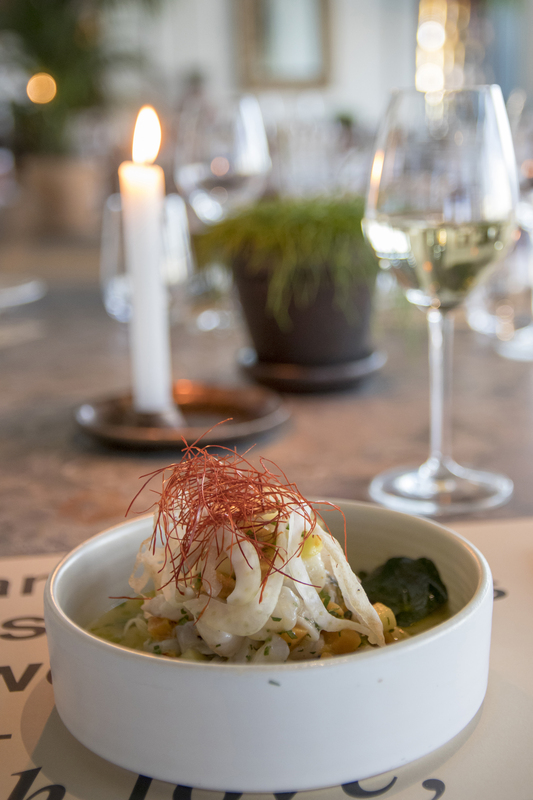 Among the menu’s top options are the ceviche sea bass with roasted sweet potato; the “Leche de Tigre” with mango; the lobster risotto with sweet potato and truffle oil and the “Hanger Steak” with mashed Florina peppers. 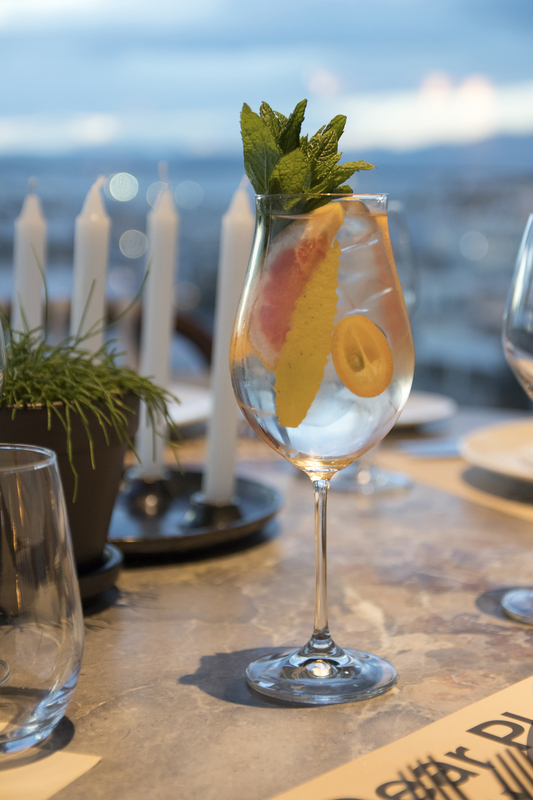 This culinary experience is completed with The Grand’s signature cocktails, which are served in the high-end marble bar by the pool with the great Acropolis view. 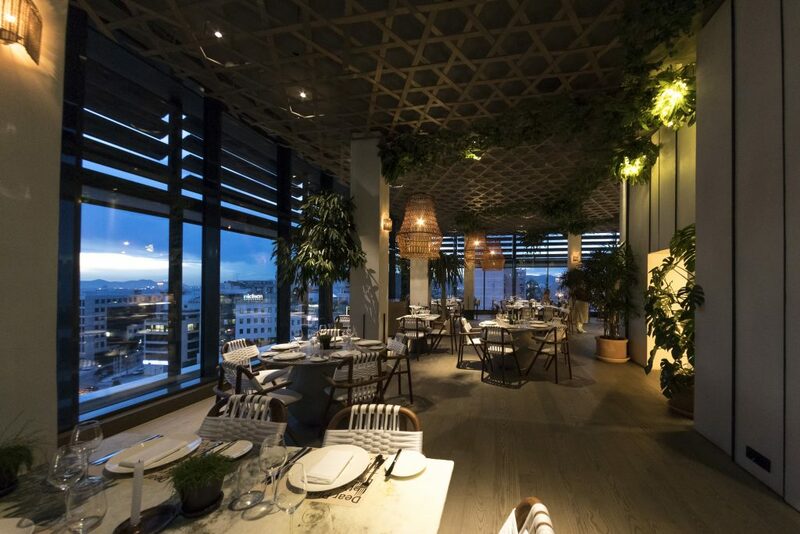 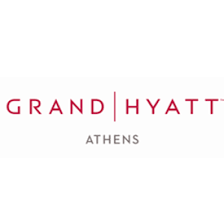 The Grand has also put emphasis on its interior design, which features state-of-the-art elements and furniture, in an environment that combines modern and exotic design items by Interni.